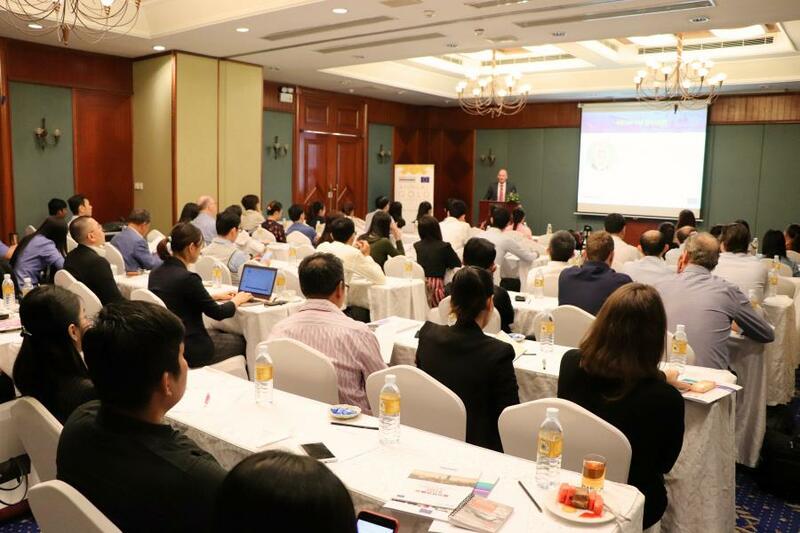 On 31 January 2019 at Himawari Hotel Apartments, EuroCham is a hosting a breakfast talk on Transfer Pricing (TP) Compliance with guest speakers from Ernst & Young, one of the "Big Four"accounting firms in the world. This breakfast talk will discuss the Transfer Pricing Compliance obligations in preparation for your 2018 tax return, and how best to minimise exposure to Transfer Pricing risks in your transactions with related parties. The talk will also provide a discussion on interest rates on related party loan financing, in light of the introduction of Instruction 11946 in August 2018. 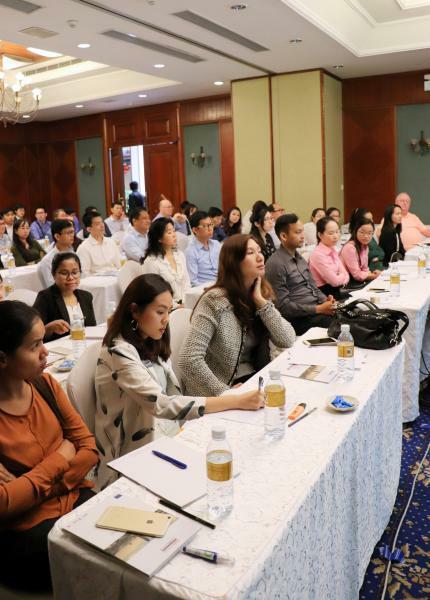 2018 was the second year that taxpayers with related party transactions (cross border and domestic) were required to comply with Cambodia's Transfer Pricing rules. 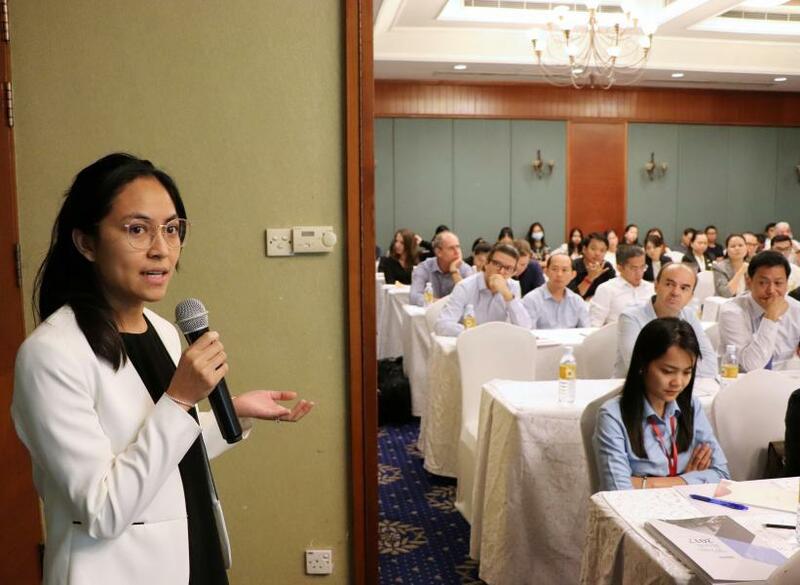 In January 2018, Annex 1 to the Tax on Income return was updated by requiring Cambodian taxpayers to confirm whether or not they have prepared Transfer Pricing documentation in accordance with the requirements of Prakas 986. 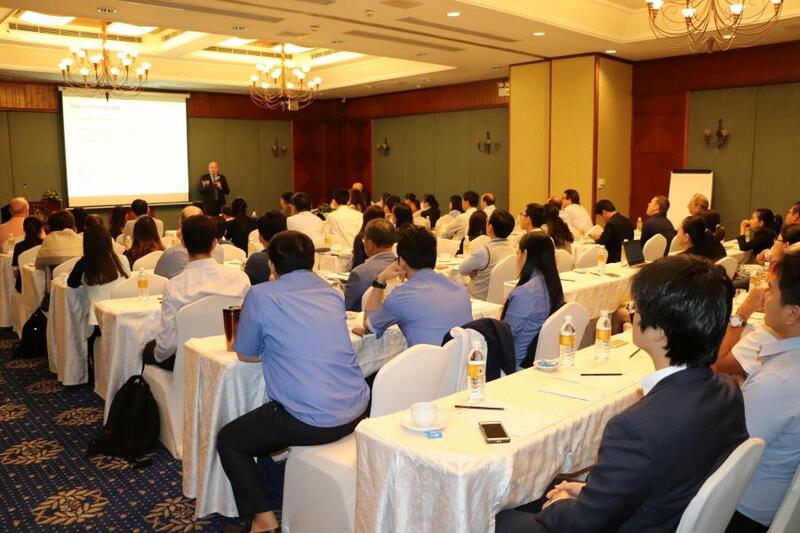 Register for this breakfast talk and get expert advice on minimising exposure to Transfer Pricing risks, insight on Cambodia's Transfer Pricing (TP) rules, and the latest update of Annex 1 from the General Department of Taxation (GDT). 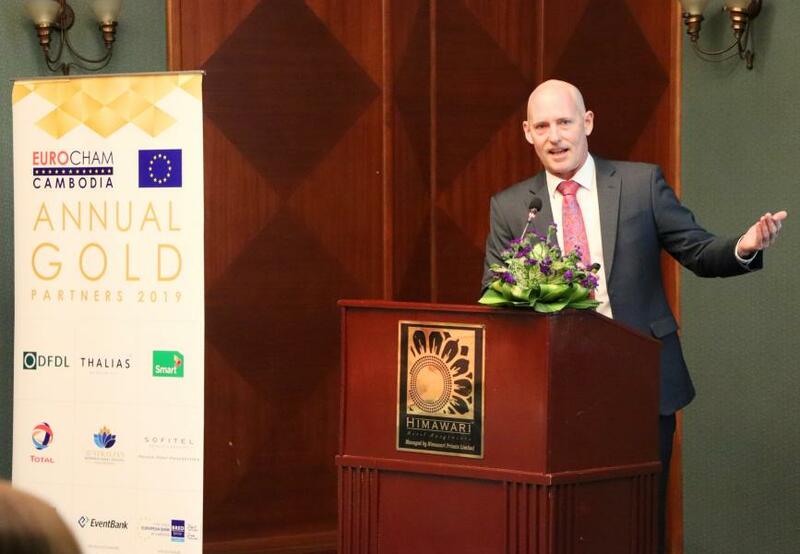 Brendan Lalor, Director Transfer Pricing Ernst & Young Cambodia Ltd.
Brendan is a director with EY Cambodia and leads the transfer pricing practice. He holds a Masters in International Tax Law and an Honours degree in Economics from Universities in Australia. 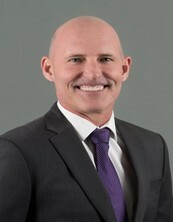 He started his tax career with the Australian Taxation Office before joining EY in London in 2007. 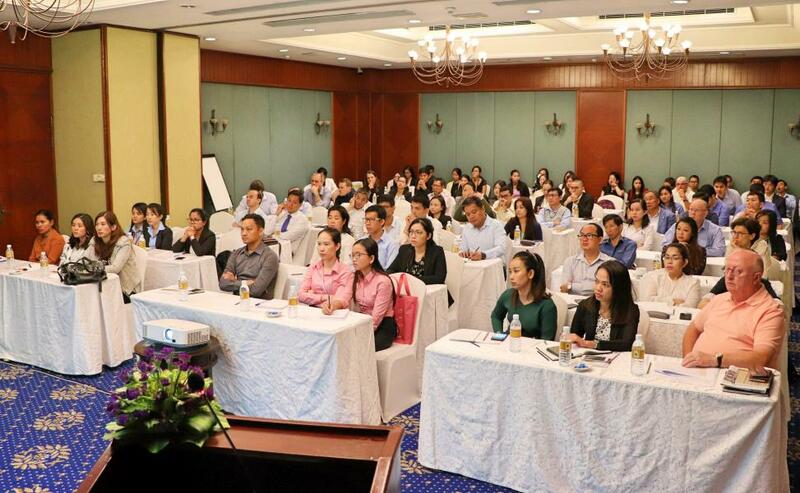 Before joining EY Cambodia in 2016 Brendan worked in EY Vietnam’s transfer pricing practice. 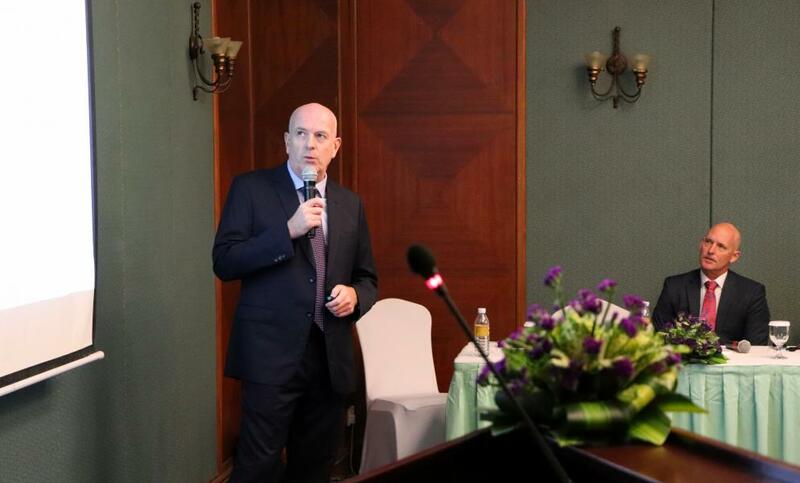 Robert King, Partner & Tax market leader Ernst & Young Cambodia, Laos, Vietnam. 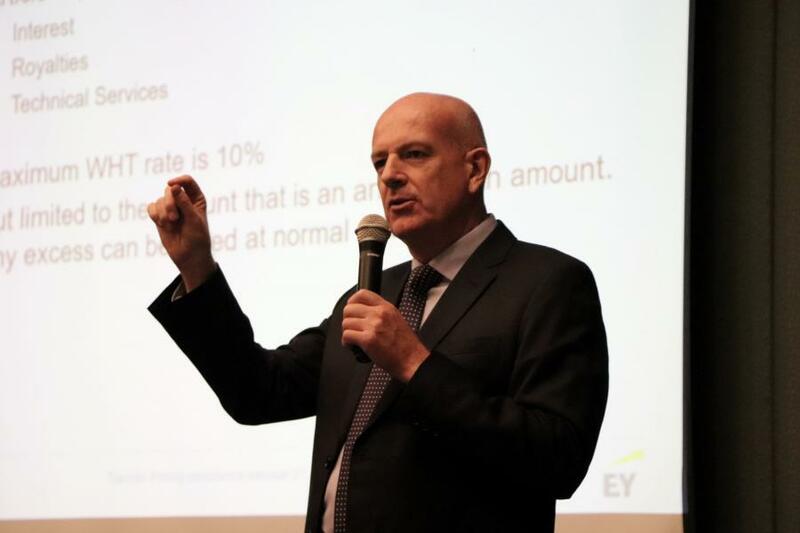 Rob King is a tax partner at EY and leads the tax practice in Vietnam, Cambodia and Laos. He is a lawyer and chartered accountant. 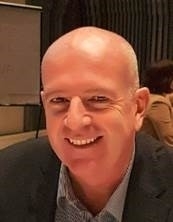 He started his career in Sydney but has since worked in London, Perth, Croatia, Slovenia and for the last 3 years in Indochina. Rob has helped clients in a variety of industries and from the largest multinationals to local startups.